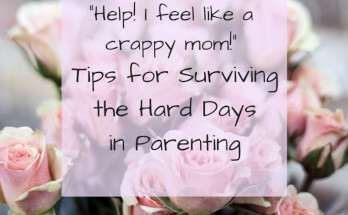 Any mom, young or old, new or veteran, has had days where they feel sub par. There are days where we all feel like nothing is going our way. We all have those days when we burned breakfast, got out the door late, forgot the one thing we really needed that day, and spilled coffee all over ourselves right before having to walk into a public place. Maybe we lost our cool on our kids, or got snippy with our partners for no good reason. This is all totally normal and you are definitely not alone. 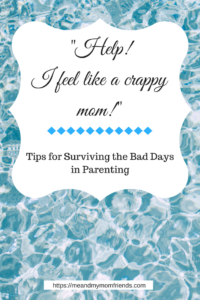 Here are some tips on how to survive these bad days in parenting. Give yourself a little breather. Walk away for a moment. Count to 10. 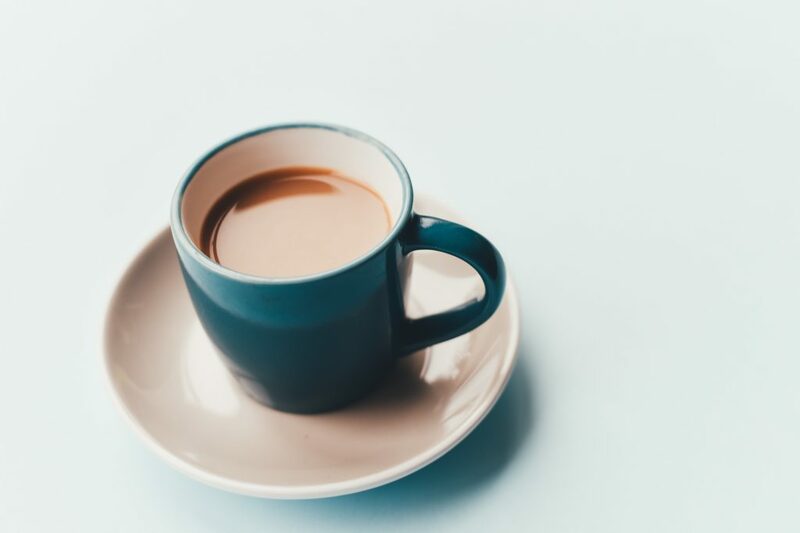 Grab a cup of coffee or a glass of wine. Take a bath. Eat some chocolate. Do whatever it is that calms and relaxes you. 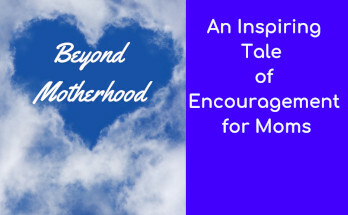 Parenting can be so stressful and moms tend to put so much pressure on themselves. I know I am certainly guilty of this. Give yourself permission to take a few moments to get yourself together. 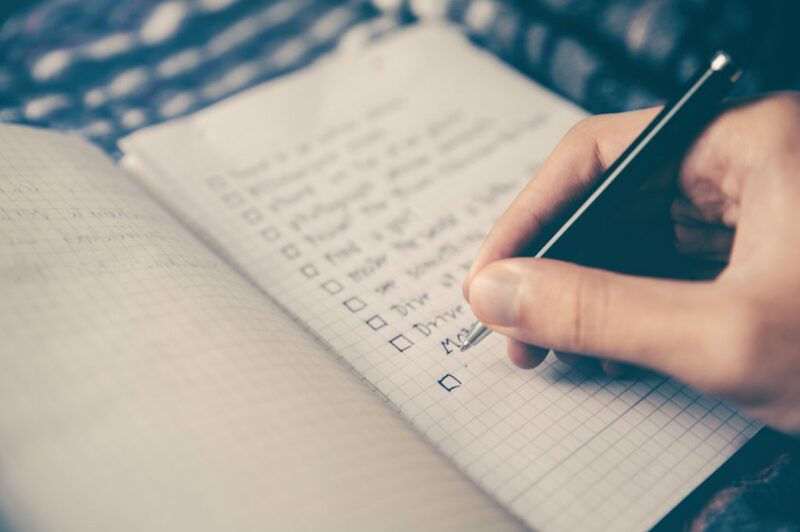 There are really only 3 questions you need to answer to check how you are doing as a mom. That’s it. Just three. And they are very important questions, but fairly easy to answer. When trying to get through the bad days, ask yourself the following. Yes. They may be a little banged up. Maybe the 10 year old fell off her bike and the toddler jumped off the couch and bruised his leg landing on a toy. Maybe the baby wiggle out of a mitten and scratched her face. That’s fine. You are doing just fine. Is there a roof over your family’s head and is everyone fed? Yes and Yes. 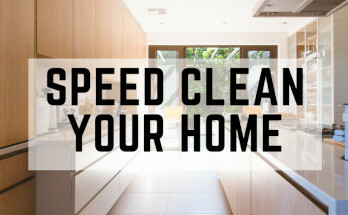 Maybe you have a beautiful home, or maybe you are staying with family to get on your feet. But everyone is sheltered. Maybe you allowed your toddler to eat chips for breakfast. Maybe the baby spit out more sweet potatoes than he swallowed. That’s totally ok. You are doing great! Do your children love you? Of course they do! 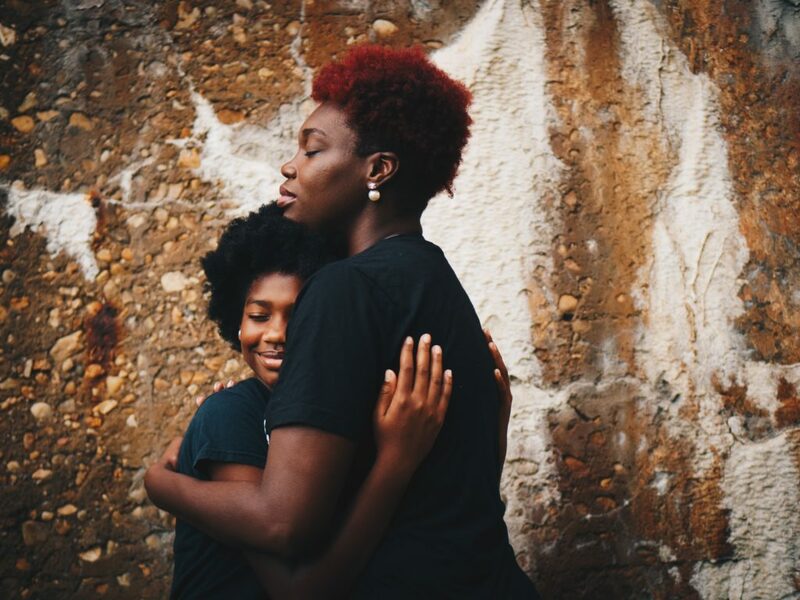 You are mom and you are their whole world. You are the provider of the snuggles, and the one who fixes boo-boos. And you are the one constant in their life and they know you love them unconditionally. They wont remember the days you weren’t perfect, because you are always perfect to them. You are amazing, and are the best mother anyone on this Earth could ever be to them. Never allow yourself to forget that. When you are in the trenches of parenting, it can feel very lonely. Sometimes it seems like everyone is getting it right but you. This isn’t true. We all struggle. 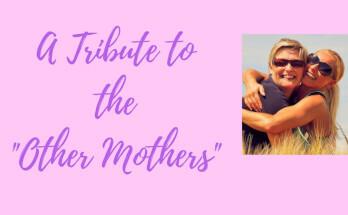 Some more than others, but even the most together moms have rough days. Remind yourself of this often on the bad days. 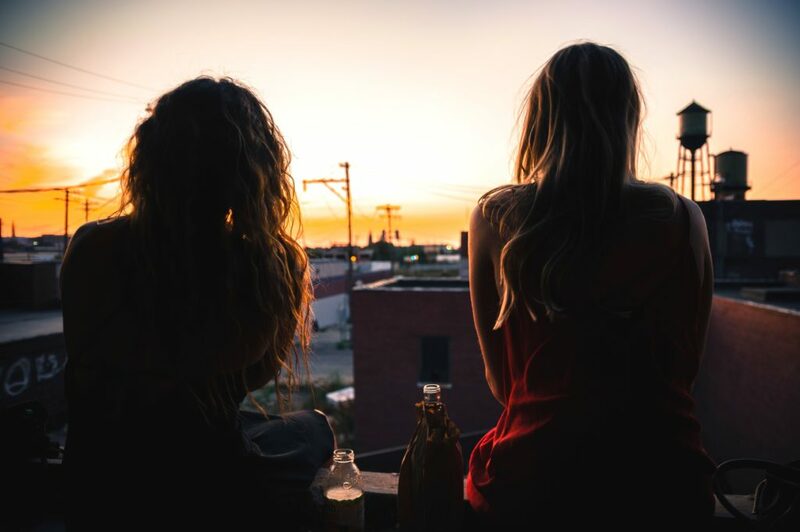 If you need to, reach out to a friend you is also a mom, and I guarantee she will be able to tell you some stories about her own bad days. We all go through it and, more importantly, we all get through it. Its always okay to ask for a little help from your mom friends. Be proactive. Wherever you felt you fell short today, make a plan for how you will change it tomorrow. Make a plan. Decide what needs to change. What do you need to do to make things feel better tomorrow? Get up earlier, slow down your pace, make more time to play, try a different parenting tactic, whatever it is, make the decision and shoot for it tomorrow. It may take some time to get things running the way you want them to. That’s just how life works. 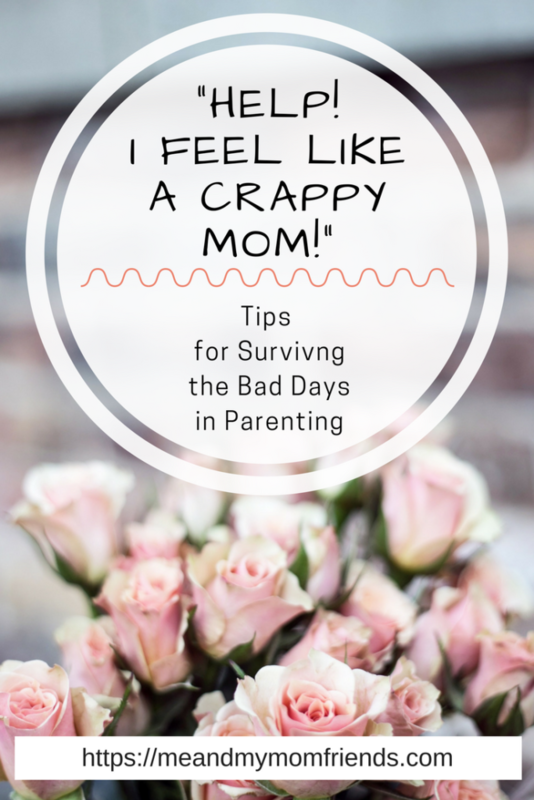 Just keep working at it every single day and I promise you will never ever be a “crappy” mom. Next Article How to Decorate Your Toddler’s Room and Make it Fun! Love these tips! You are right- we are all doing a great job! Great post, I absolutely always ask are they alive lol. If they are I feel I did pretty good!! ?